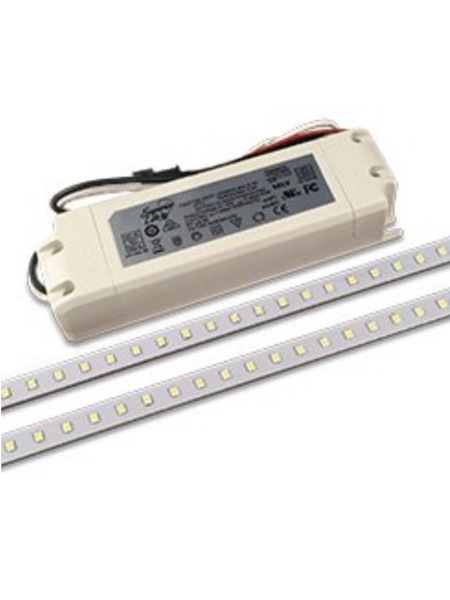 The Superior Life® LED Snap & Go™ Magnetic Module Kits are LED replacements for traditional fluorescent fixtures and recessed troffers in drop-in ceilings. The kit can be easily installed with minimum modification to the existing housing, avoiding the removal of existing fixtures. • ECO-FRIENDLY, MERCURY FREE • NO UV OR PROJECTED HEAT • EASY INSTALLATION Minimal to NO tools required.